 Looking for a chance to volunteer for one of SCDNR’s affiliated programs? Contact our program leaders to see what kinds of opportunities are available for you. Interested in volunteering for one of our events or programs? Just want more information? Shoot an email to the contact of the corresponding program/event and they’ll get back to you as soon as they can.